Hand stitch your own mushroom needlebook! Click here to find the pattern. Print it on an A4 sheet of paper, cut out pieces and trace onto card to make the pieces easier to use. Green, pink, red & white felt. Green, pink, red & white embroidery floss. Cut 2 x outside in green felt with scissors. Cut 1 x inside in pink felt with pinking shears. Cut 1 x outside square in pink felt with pinking shears. Cut 1 x mushroom top in red felt. Cut 1 x mushroom stem in white felt. Cut 1 x grass in green felt. Cut 4 x circles in white felt - random sizes! Lay the pink inside piece on top of one of the green outside pieces and using your fading fabric pen mark the middle then pin either side of the centre. Using 2 strands of white floss whip stitch the dots onto the mushroom top ina random fashion! Lay out the mushroom pieces onto the front square and pin down the white stem only. Using 2 strands of white floss whip stitch the stem in place. Using 2 strands of respective matching floss whip stitch the remaining elements into place. Take the other outside green piece and fold in half. Position the pink front piece int the centre and pin into place. Using 3 strands of green floss use a running stitch to attach the pink felt to the green felt. Take the two completed green outside pieces and place them wrong side together. Using 3 strands of pink floss blanket stitch the back and front together. On the inside position the 2 pieces of the dome and stitch into place ensuring to only stitch through one layer of felt! Close the dome and stick a needle in and you are done! No more stray needles down the side of your couch anymore. 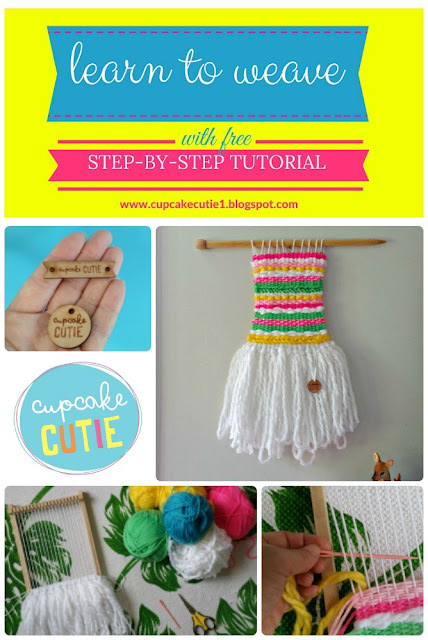 Sew your own Felt Cupcake! 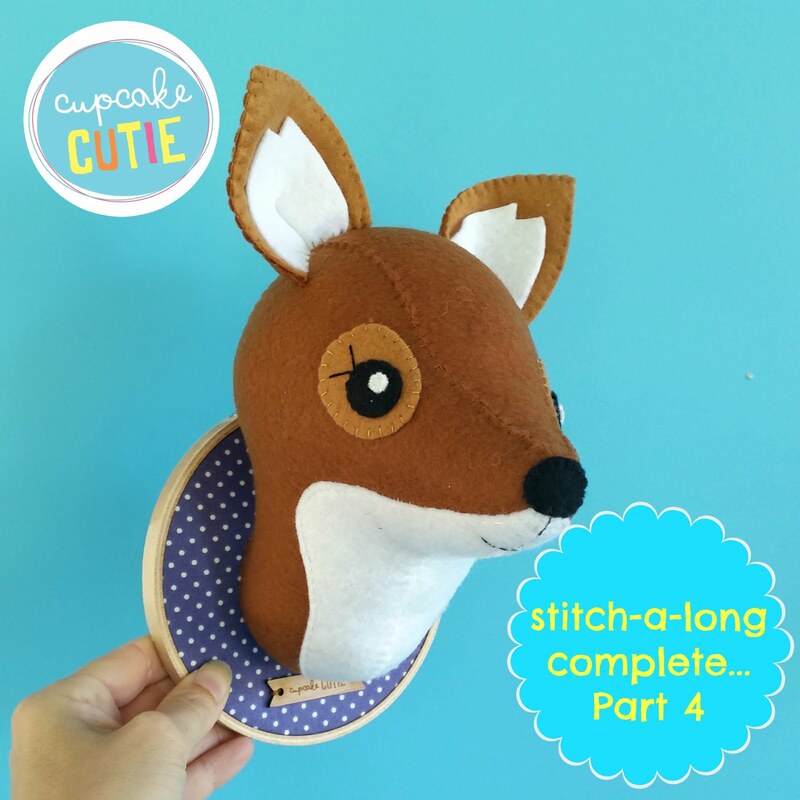 Turn an old tapestry into a pincushion!